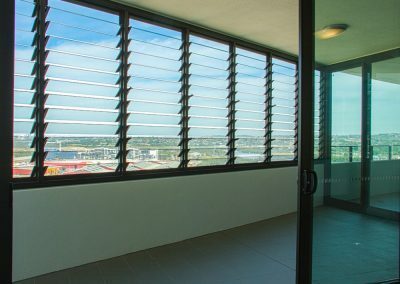 Breezway Louvres in the external facades of multi-level residential buildings encourage natural airflow through the space allowing residents to enjoy the benefits of fresh air. 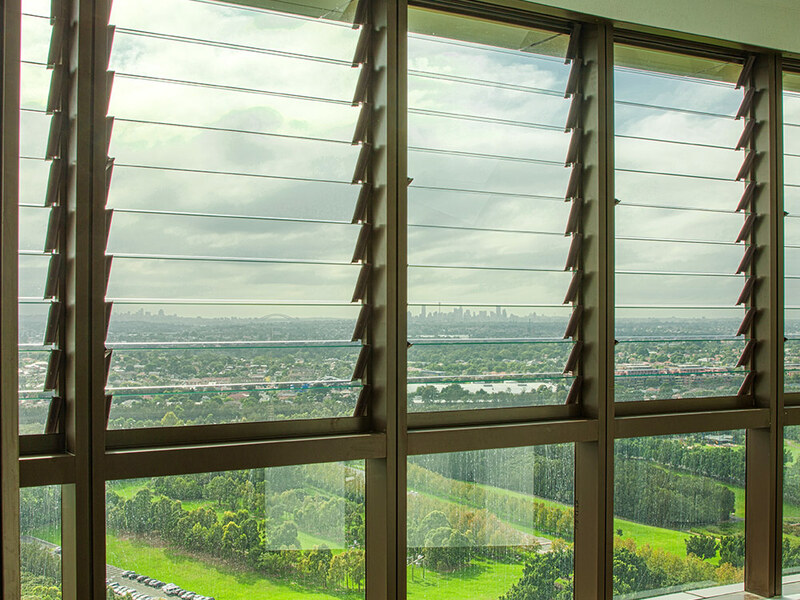 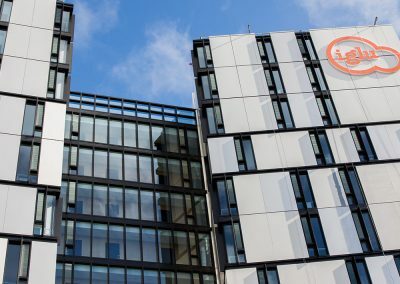 When closed, Altair Louvres seal tight to block outdoor noise, provide protection from the elements and allow air conditioners to run more efficiently if required. 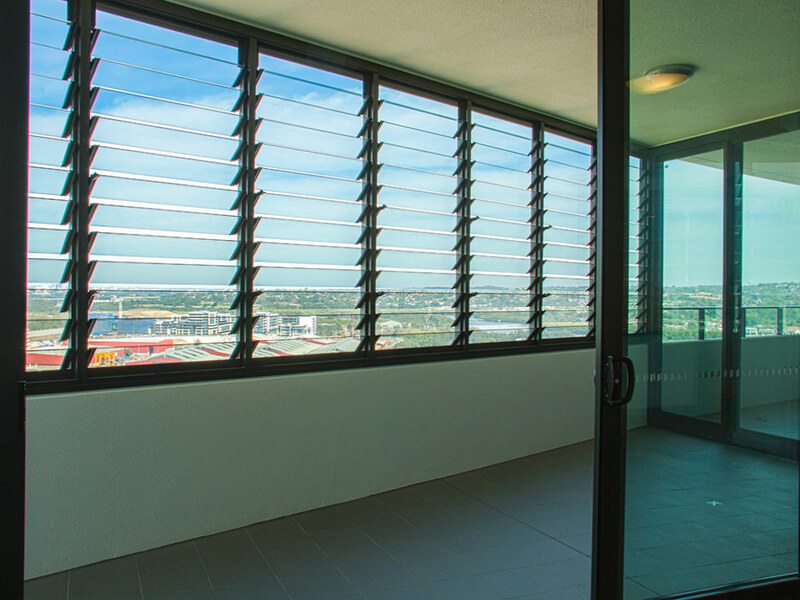 Breezway Louvres are ideal for enclosing outdoor balconies on multi-storey buildings when using the Stronghold System. 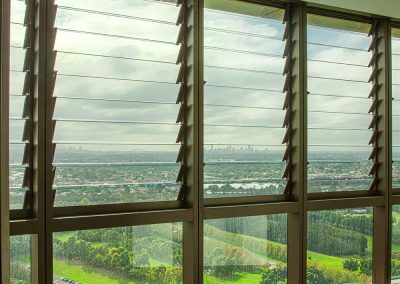 Stronghold ensures extra strength and safety to the window and unobstructed views can be maintained while occupants enjoy the outdoor space in a private, protected spot. 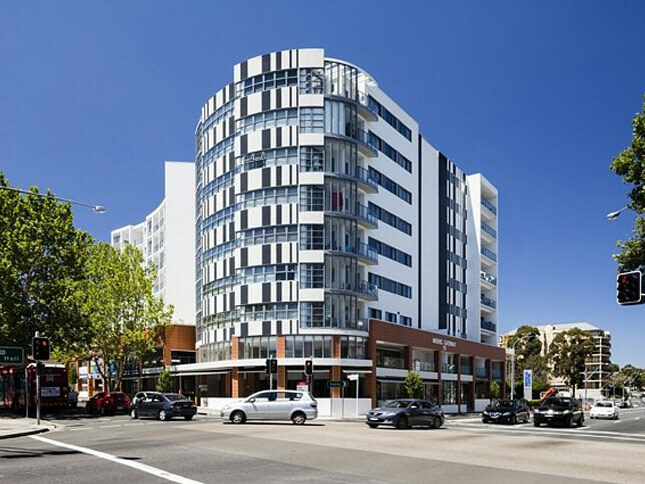 View our Multi-Storey Building Segment Page here.